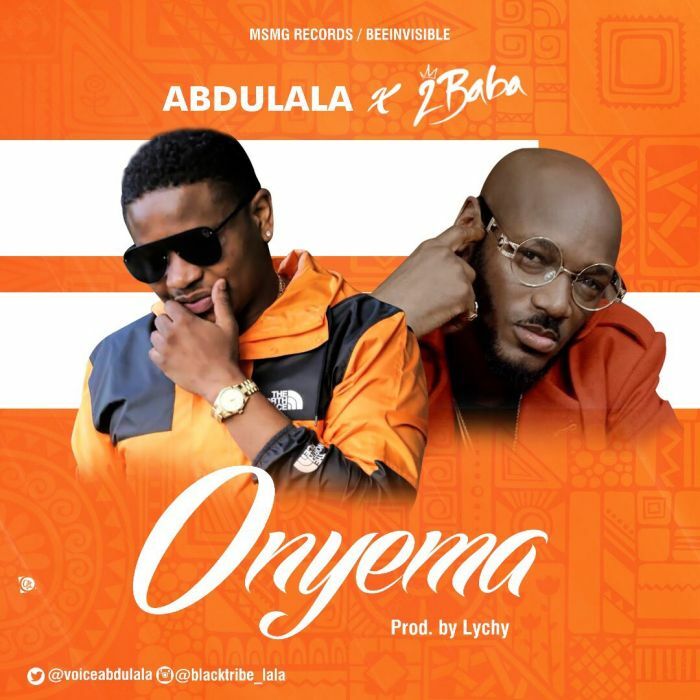 [Download Music] Abdulala Ft. 2baba – Onyema, Abdulala returns with something brand new!! The singer who is under imprint of MSMG / Beeinvisibleent. On his latest single ‘Onyema’ , he teams up with his big brother and legend in the #music scene, Tuface Idibia to bring you that quintessential Afro Pop sound with hints of Caribbean dancehall.